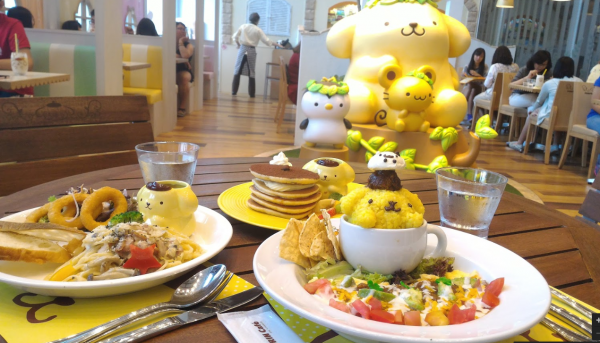 In the past 2 months, we welcomed not one, but two Sanrio themed cafés to Singapore! 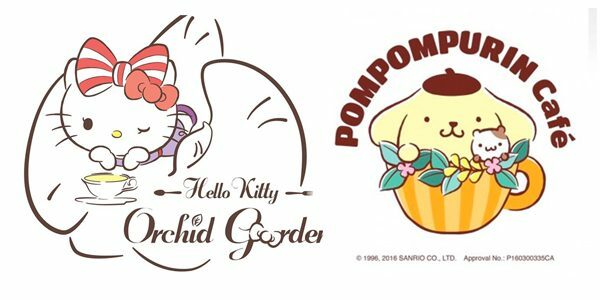 Singapore’s first Hello Kitty Cafe is opening at Changi Airport Terminal 3 in May 2016, while Pompompurin Café has alreayd opened at Orchard Central Level 4! 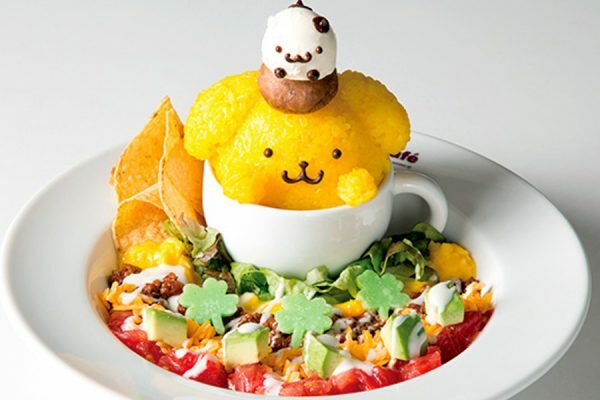 Both cafés have uniquely Singapore themes; Hello Kitty Orchid Garden inspired by Singapore’s national flower and PomPomPurin taking on a “Garden City” theme with lush greenery and modern interior! 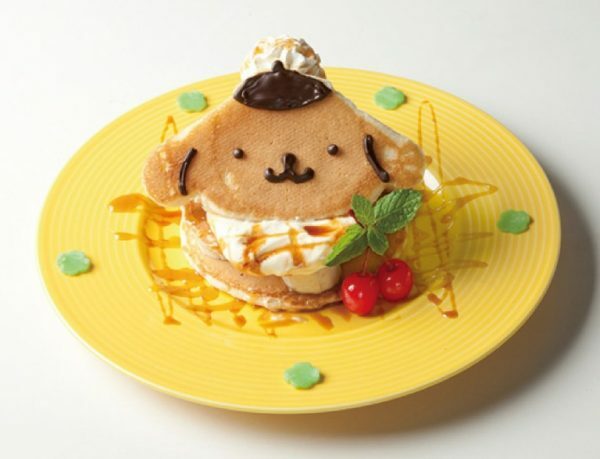 For those who may not be familiar with these Sanrio characters, PomPomPurin is a good-natured golden retriever dog wearing his trademark brown beret. 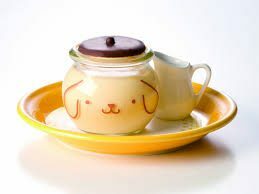 He loves milk, anything soft, and his mom’s signature caramel pudding! 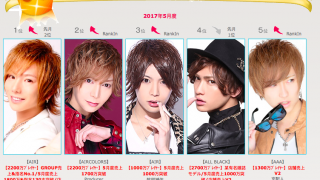 He was twice voted Most Popular Sanrio Character in the Strawberry News, a magazine published by Sanrio. This comes as no surprise! Who can resist this lovable dog? 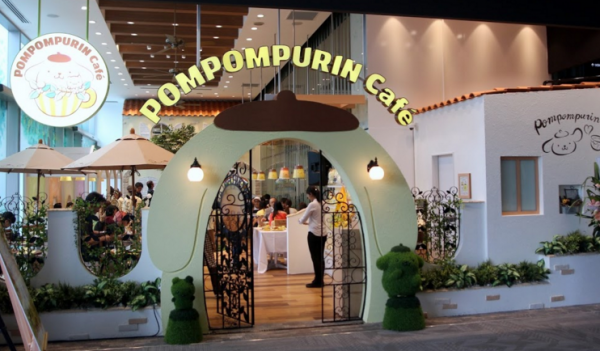 To finally fufill the dreams of PomPomPurin Singapore fans, here’s some pictures of the food in this upcoming café! 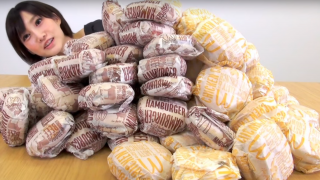 Did you know one third of the ingredients are imported from Japan? 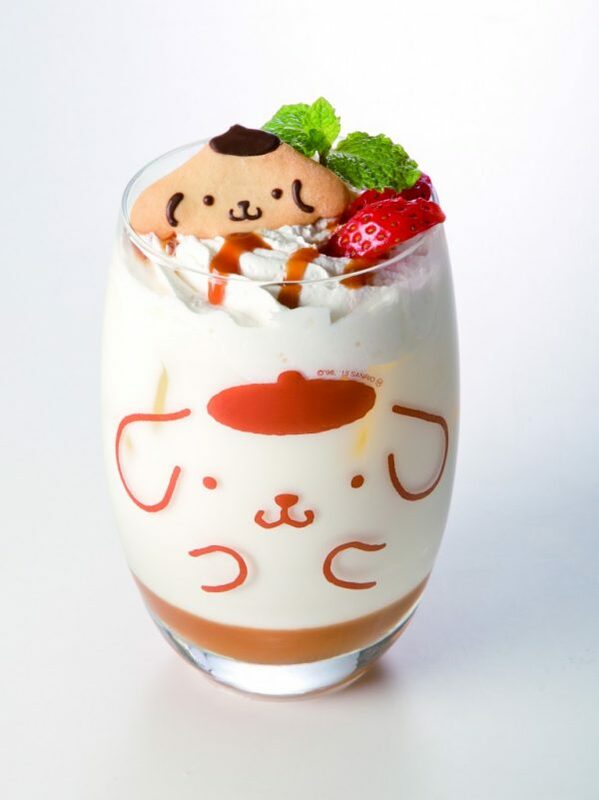 PomPomPurin café menu cannot be complete without dessert and drinks! 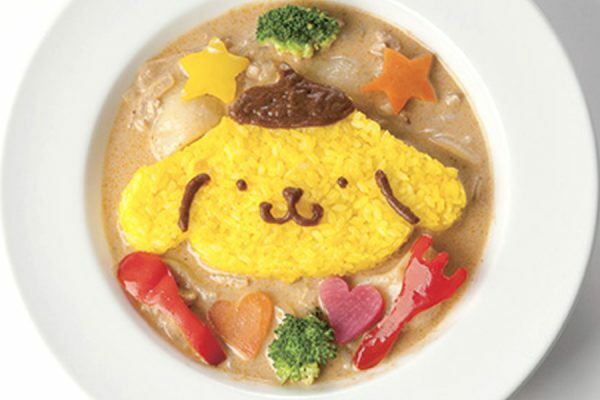 And of course, I Am Purin Pompompurin Pudding! 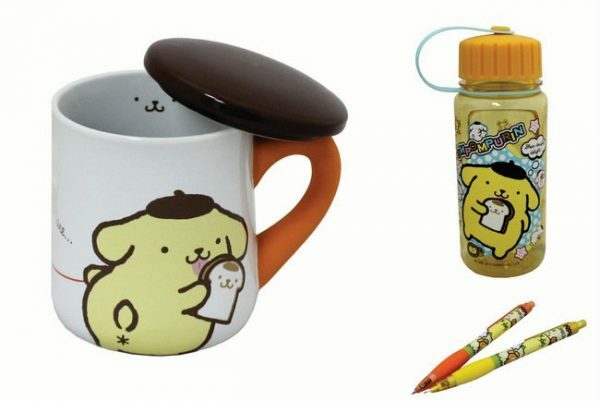 Other than food, adorable PomPomPurin merchandise can be purchased too! 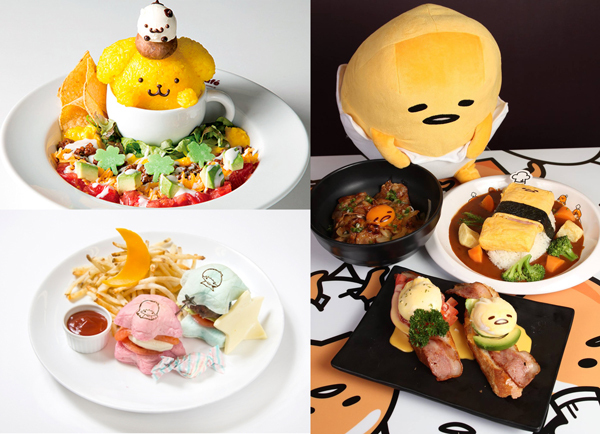 Interested in seeing this adorable café? Here’s the details! 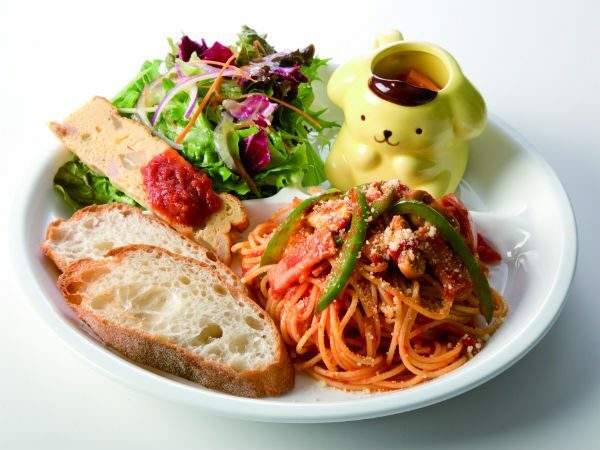 Interested to know more about Hello Kitty Orchid Garden Café? Head on to the next page!